Pardon the bad pun but if you keep reading it'll make sense. Four years ago, I wrote a blog post about an Italian furniture studio I'd found on Twitter called CLAB4design. CLAB's still plugging away in Breschia and my now-friend Umberto Dattola's still at the helm and he's still creating beautiful work. 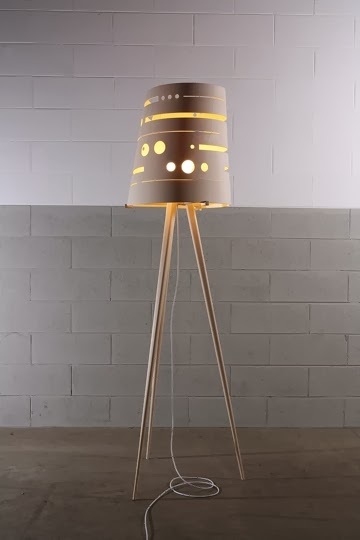 Umberto and I have kept in touch over the years and recently, he sent me some photos of his new collection of floor lamps. 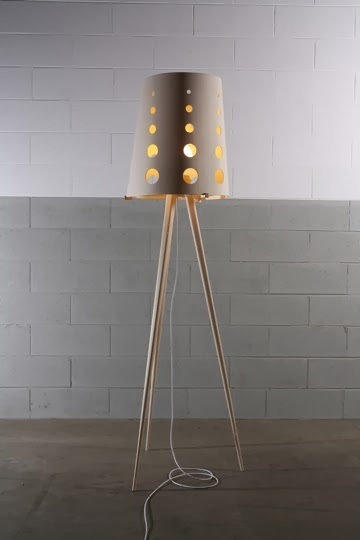 In Italian, they're called Lampada Silente. That's Silent Lamp in English. 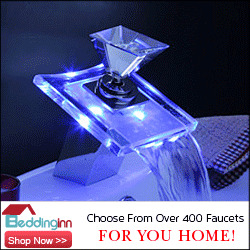 In any language, they're simple, sculptural and absolutely beautiful. 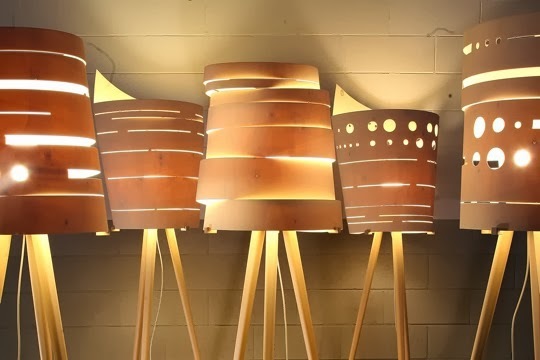 He carves each of these lamps by himself, by hand. 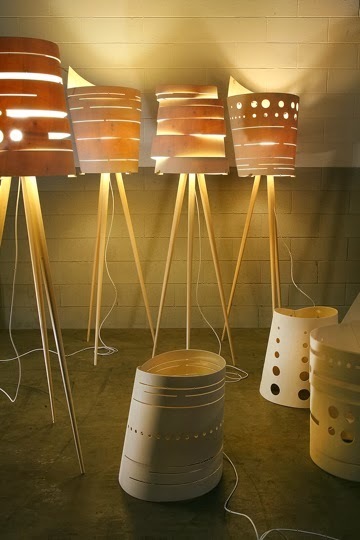 The shades are made from thin sheets of poplar. And the bases are made from linden. 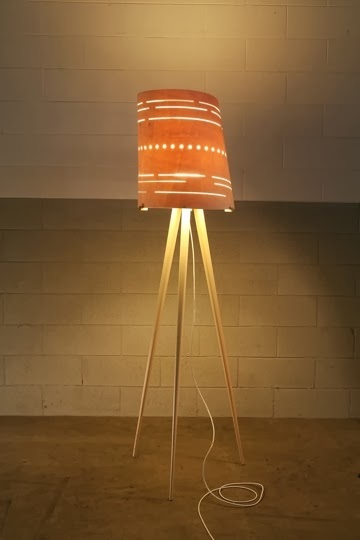 The lamps are finished with an oil finish and the wood's left its natural color. 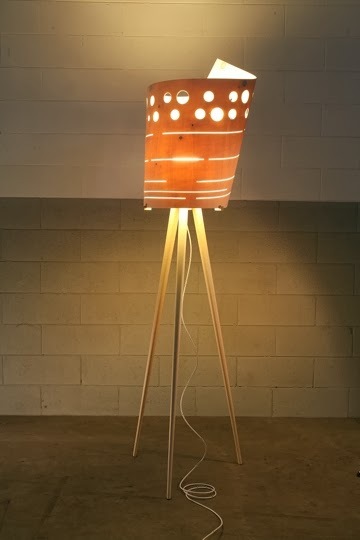 Each lamp is 190cm tall and can hold a standard lightbulb. 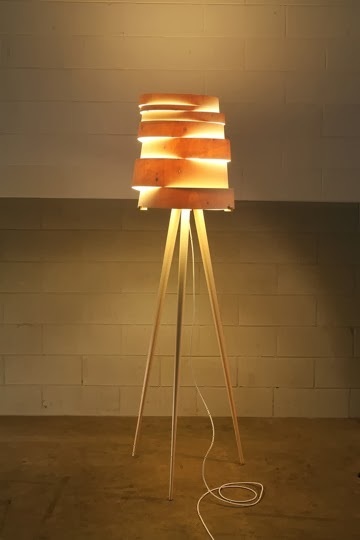 Silence Lamps are readily available in the EU and you can find out more information about EU sales on Umberto's website. Unfortunately, North Americans, Australians and the rest of the world are out of luck since CLAB4design doesn't have a distributor outside of the EU. That wouldn't take much to remedy however. If you're interested in carrying the Silence Lamp or any of Umberto's other offerings, let me know and I'll put you in touch with him.